Home Disruptors Uber Opens Up RUSH API – Can it Disrupt the Logistics Industry? Uber Opens Up RUSH API – Can it Disrupt the Logistics Industry? On June 9th, 2016 UBER announced that UberRUSH API is officially open for everyone. The service has been on private beta since January this year, and this is something every technology company does to allow a handful of users to test out the system and help the company iron out any potential issues before it goes live. What Exactly is Uber Rush? 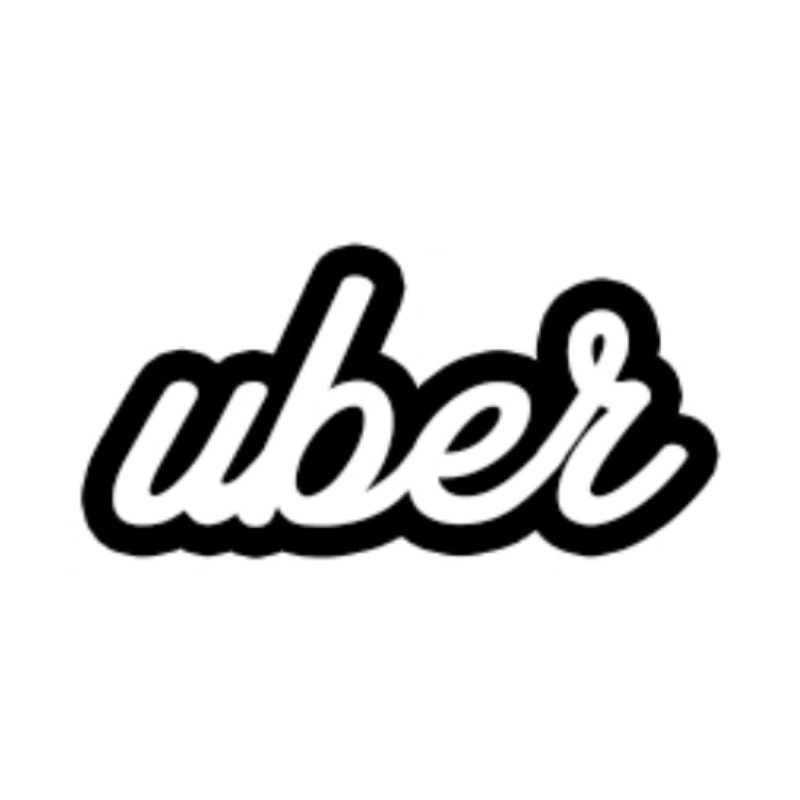 UberRUSH API or RUSH API is a technology tool that any company can use to develop an on-demand delivery program by utilising Uber’s logistics backbone. Utilizing this facility, businesses – for example, a restaurant or even an apparel company – can use Uber’s delivery network to have their goods taken directly to their customers. The last mile delivery, which is usually the most expensive leg of a logistics chain, is now within reach of any small business that cannot afford a delivery system of its own. This is how the system will work: An Uber cab driver who has to drop off someone nearby can pick up your item – and possibly even another customer – and drop both your item as well as the customer to their respective destination. There are still several hurdles that haven’t been addressed yet. For instance, what if a driver coming to an address near yours chooses not to deliver your package to a far off location? What if the cost of delivery per item works out to more than handling the delivery yourself or relying on UPS or Fedex – or even USPS, for that matter – to do it for you? There are still issues to be resolved such as the time-sensitivity of a particular type of delivery – something that would be critical for a business like a restaurant. As such, the services built on top of the Rush API are still in their nascent stages. Even Amazon Flex – a comparable service where Amazon contracts independent car owners to deliver packages for Prime customers under the Prime Now one-hour delivery service – hasn’t boasted of tremendous success since its launch last year. There’s one thing that many reports are missing here, however. What if Uber starts to book truck drivers and other independent delivery services as part of the Uber on-demand delivery offering? From moving people to moving goods is just one logical step away, after all, and Uber Rush validates that assumption. What’s to stop a trucking company from using Uber’s deal to make more money? All they need to do is pick up the deliveries in the morning and have them all hand-delivered on their regular routes by nightfall. They will already possess some logistics capabilities for their existing business, so it’s not a stretch of the imagination that they can easily integrate Uber’s package customers into their own routes and make them more efficient. To further rip open the issue for scrutiny, is there a possibility that Amazon might piggy-back on Uber’s new offering to extend its reach for Prime Now customers? Amazon Flex offers drivers anywhere between $18 and $25 an hour to make these deliveries. Can they do it cheaper by using the Rush API to integrate Uber drivers into their system? If they can, then there’s no reason for them not to change and adapt to the new model. Naturally, there may be details to be worked out, but nothing to rule out the possibility. All this is highly speculative, but well within logical bounds in my opinion. As we all know, Uber, founded in 2008 by Travis Kalanick and Garrett Camp, now operates in more than 70 countries and 471 cities around the world. It’s already well established in United States and is growing in India and China. Their logistics network is expanding with every single day, and their entry into the on-demand delivery business has the potential to disrupt both the retail and transportation industries in one fell swoop.